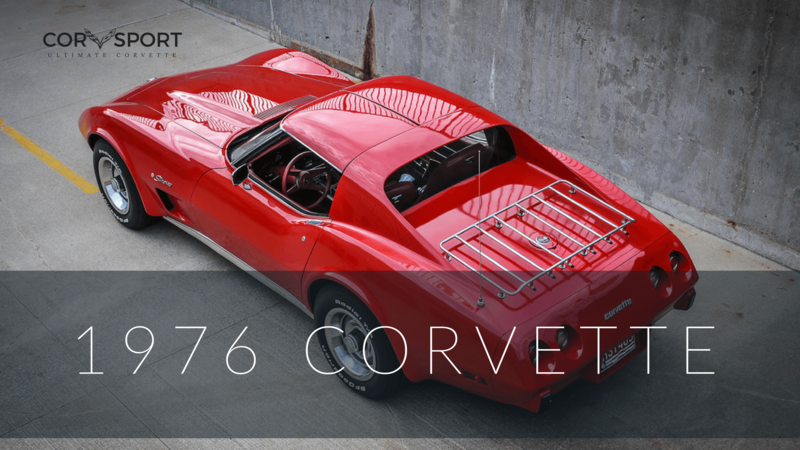 The C8 Corvette is back at it again. This time the car was spotted testing in North Carolina. Chevrolet sure is getting around with these test cars. 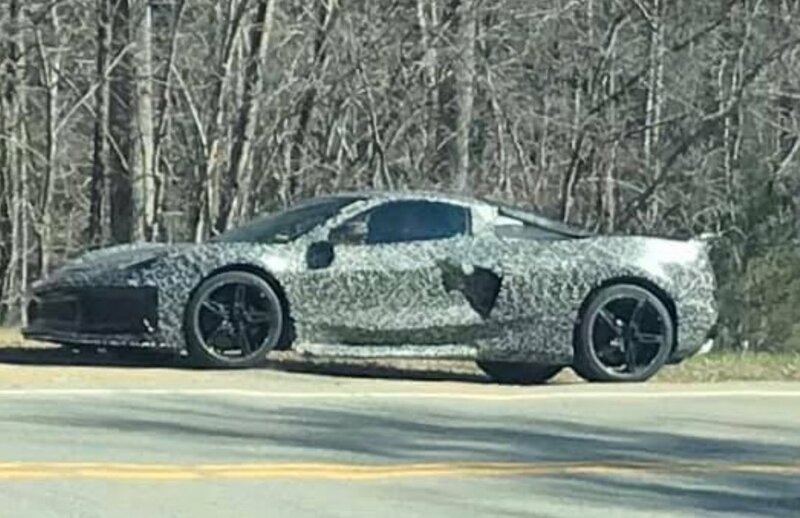 A user at Corvette Forum recently posted the photo above, which showed the C8 Corvette driving around just in its camouflage wrap and not with the usual black cladding that you see on spy shots like this. 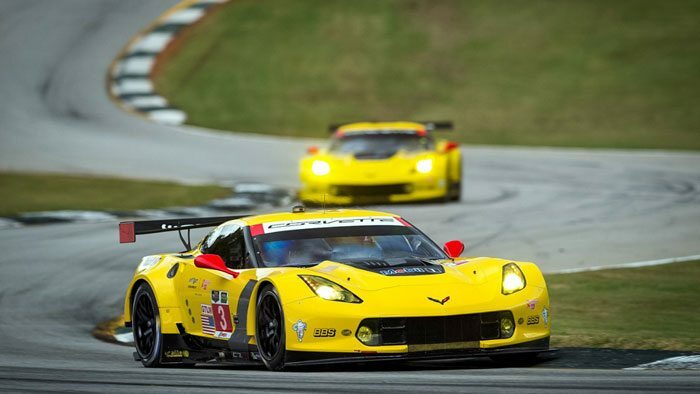 The cars have been spotted without the black cladding around Detroit and at the Nurburgring. However, outside of those locations Chevrolet has decided to keep the cladding on. Maybe at this point, the company has realized that there isn’t too much to hide. Most folks have already seen the cars without the cladding. 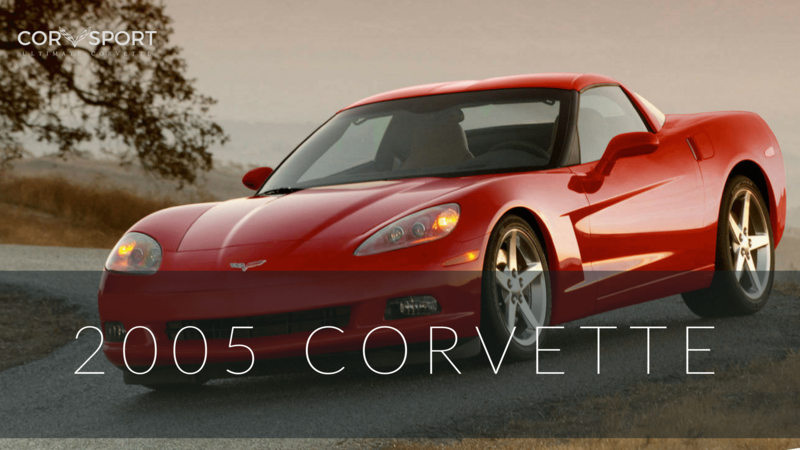 According to Corvette forum member Medici856, the Corvette in this photo was just sitting on the side of the road near Pilot Mountain in North Carolina. 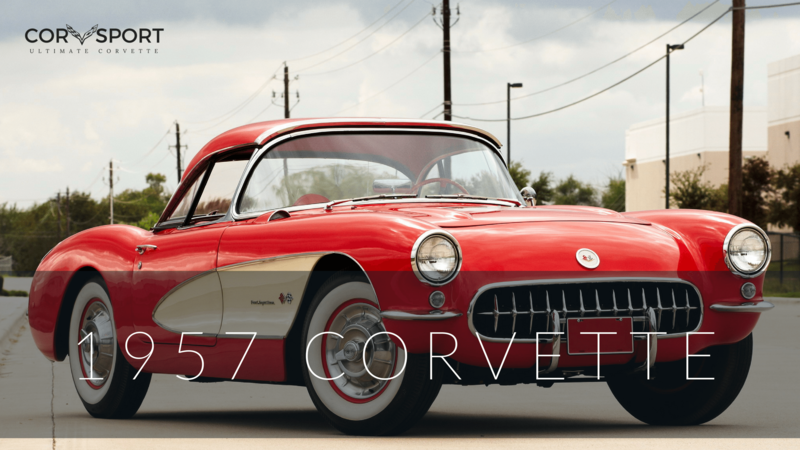 Corvette Blogger wondered if the photo was staged, due to the fact that the user who posted the photo has not posted any others. Unlike the other Corvette sightings, this particular car was not moving down the road but parked. 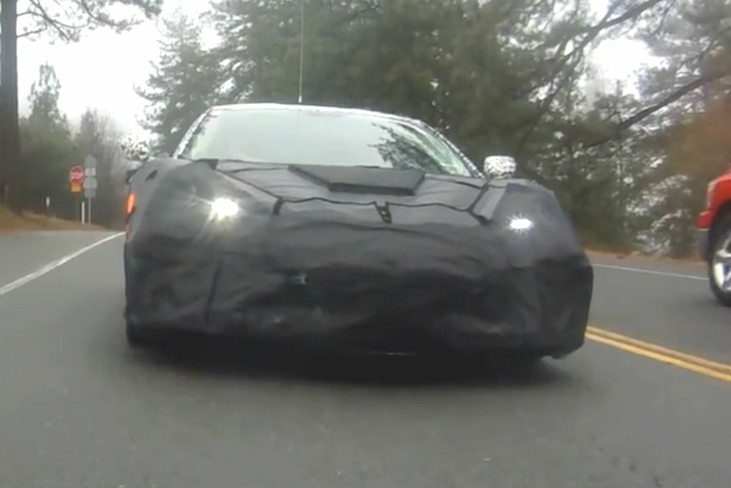 No matter what the circumstances, we’re happy to see the C8 Corvette continues to be out testing. That would suggest Chevy is working on whatever issues it was having with the car and moving forward with the product’s development. We can’t wait for the official reveal.